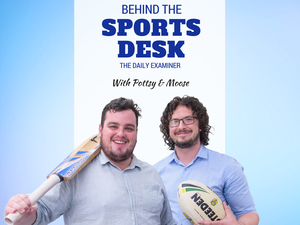 Behind the Sports Desk: Is Everest truly the tallest? With millions across Australia tuning in to watch Redzel conquer in The Everest, has it become a new race to stop the nation? Horses WITH millions across Australia tuning in to watch Redzel conquer in The Everest, has it become a new race to stop the nation?